Need Driving Lessons in Torbay – want to start learning to drive? Look no further, The Driving School South West can help you! 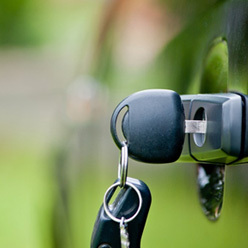 Take Torbay Driving Lessons with our excellent, highly qualified male and female Torbay driving instructors in an area that you know and are comfortable in. 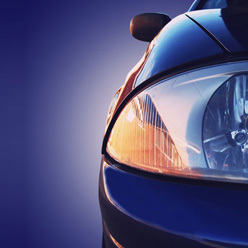 We strive to offer you great value for money and hopefully a first time pass! Have a look at our testimonials to hear from some of our past Torbay pupils. 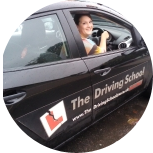 By learning to drive in Torbay with The Driving School South West you can take advantage of some great freebies! We offer free unlimited online theory test tuition and free driving lesson plans, along with several other unmissable incentives. With flexible collection and drop off points in and around Torbay, hesitate no longer and book your Torbay Driving lessons today! Book Torbay Driving Lessons NOW!